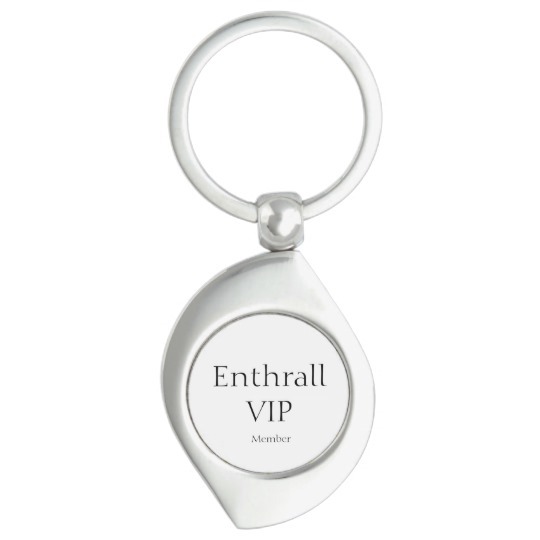 The official key ring signifying VIP membership in ENTHRALL, the world's most exclusive club as featured in the ENTHRALL SESSIONS, the bestselling romance series by Vanessa Fewings. Personalize this silver-colored metal keychain with your images and text and carry your loved ones with you wherever you go! 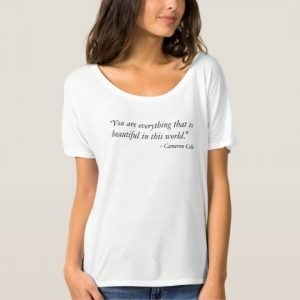 Available in four different styles, your images and designs will be printed in vibrant ink on a metal insert that adheres directly to the face of the keychain. 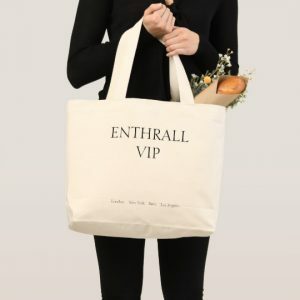 Great as a gift for family and friends!